Murder. Love. Horror. Suspense. All this and much more in the most amazing short stories ever written--each one just 55 words long! Consider for a moment 55 words. It's an absurdly tiny number. No, it's an impossible tiny number. It's what O. Henry might have conjured up if he'd only had the back of a business card to write upon. You'll find murder and suspense, horror and intrigue, love and betrayal, plus distant worlds and inner demons. Frank Muller garnered praise as one of the most talented narrators of all time. Author Stephen King aptly said, "[When Frank read] the blind saw, the lame walked, and the deaf heard." His work was recognized with every major audiobook award. Suzanne Toren was the recipient of the Narrator of the Year Award for her recordings of Talking Books for the Library of Congress and of the TORGI Award from the Canadian National Institute for the Blind. Kathy Garver is best known for her role as "Cissy" in the CBS prime time hit, "Family Affair," one of the most enduring television shows of the 1960s. "This package (obviously unabridged!) demands instantly listening. Stories of 55 words' length! What a literary challenge to present both plot and characters with ultimate conciseness. The three excellent readers attest admirably that it can be done, and with style. 55 words do indeed a story make, just as this review is composed of 55 words." "The readers bring much life to these concise yarns. Muller is fabulous as ever. His rich, resonant voice infuses the stories with emotion. All three readers add accents that inject these imaginative bits of wordplay with energy and verve." "Readers Muller, Toren and Garver, actors all, treat their shared task as a virtuosic exercise. 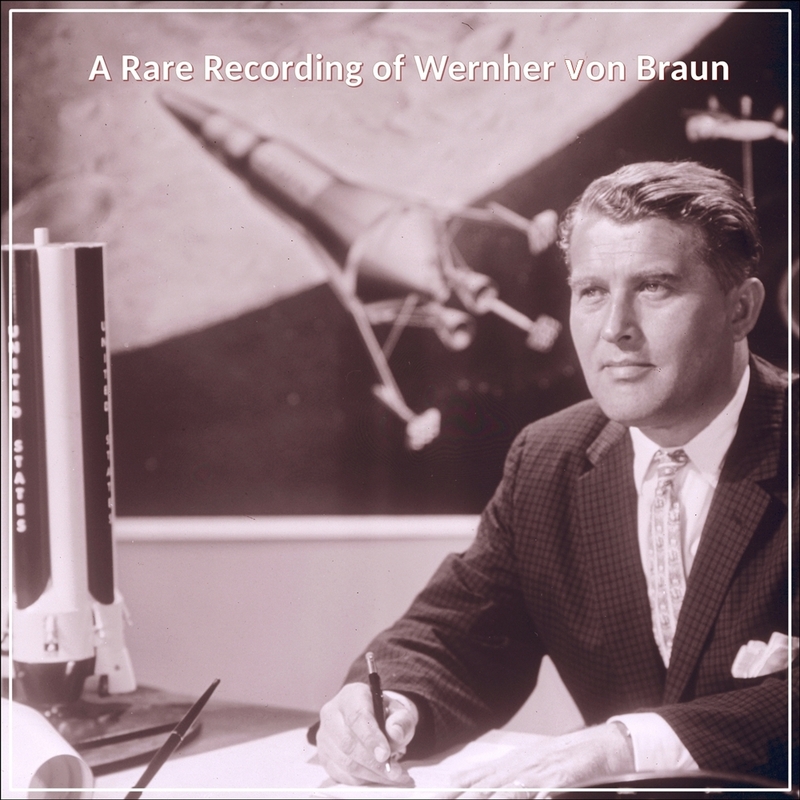 As spoken audio, this tape demonstrates the creative possibility of the medium." "Listen & Live Audio has released a great road cassette. 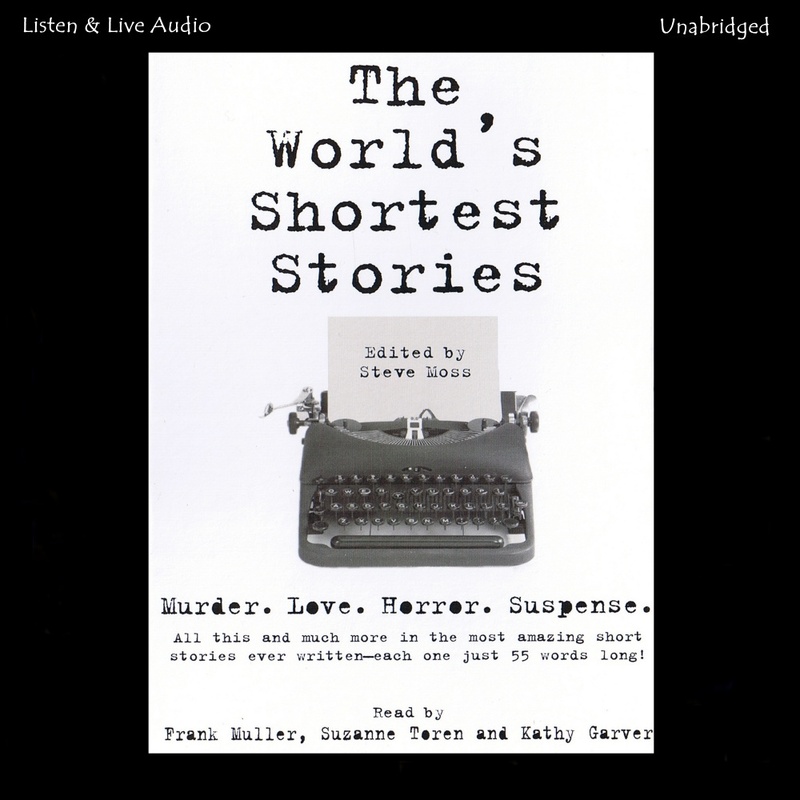 On The World's Shortest Stories, Steve Moss offers tales of murder, suspense, love and lust, all edited to only 55 words each. Like airline peanuts, try to "eat" just one." "The impressive readers throw themselves into the task of performing these little tales and use their considerable vocal talents to evoke the perfect mood for each story. They also create a delightfully diverse cast of characters."